Are your chances of graduating college connected to your health insurance coverage? A study done in 2002 found that students without health insurance were less likely to finish college than those with insurance plans. 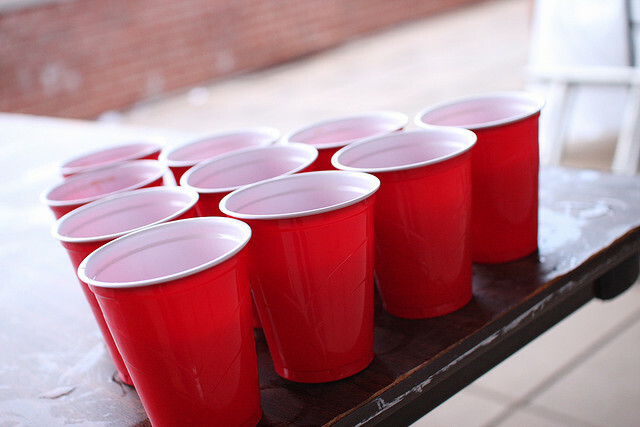 In college, it’s not a surprise that health risks are high. The college atmosphere and culture provides an environment for increased risks of the flu, diseases, mental illnesses, substance abuse, and hospital visits. The importance of having health insurance in college is clear—yet, why do some students choose not to get a plan? In 2006, a study done by the US Government Accountability Office found that around 20% or over 1 million college students did not have coverage from health insurance plans and were paying medical bills out-of-pocket. Often, students don’t have health insurance because they think it’s not affordable or are unsure of the options for health insurance. Over two-thirds of college students are covered by their parents’ plans and most of us can remain on our parents’ employer-provided health insurance plan until we are 26. However, if you go to a college located far away from your home, it may be difficult to find physicians and medical services within the plan’s network. Another option students utilize for health insurance is to take advantage of the health insurance plan offered by their college or university. If your school offers a student plan, it will usually be a lower cost option. Individual insurance plans are also an option that young adults choose for themselves. You may be eligible for the GradGuard Student Health Plan which offers competitively-priced options for eligible students. For more details about your insurance options, click here. During my first year at college, I was hesitant to go to my on-campus health center because I was unsure of the quality of the resources offered and thought the center would call my parents about any medical issues. I could not have been more wrong! Once I learned more about the Center for Health & Wellness at Bentley, I utilized all the resources available to learn more about my health and how to remain healthy despite the many risks in college. I learned that any services and visits were completely confidential and the staff was friendly and knowledgeable. It was much more convenient for me to visit the campus health center for treatment of illnesses, rather than trek off-campus when I was feeling sick. Many colleges and universities offer great (and free!) resources for learning more about nutritional health, sexual health, and mental health. Once you’re out of college, it will most likely be rare for you to find great services like these at no cost to you, so take advantage of them now! You’re in college, so the only person you have to answer to is yourself. 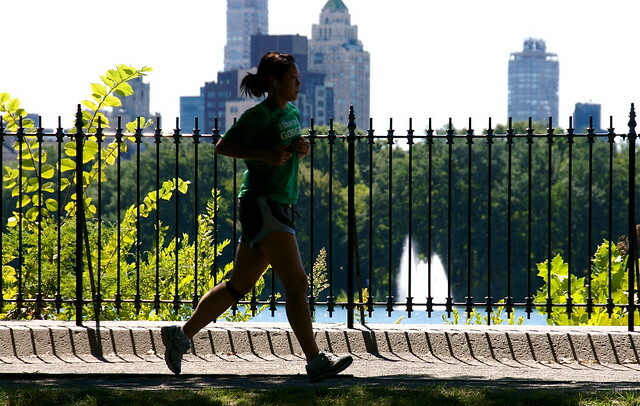 Take command of your own health and be proactive to ensure you live a healthy lifestyle. Because I’m always on my laptop or smartphone, I find it really helpful to fill my GoogleReader with blogs that help me learn about living a healthy lifestyle. For example, I learn about healthy recipes by following Big Girls Small Kitchen (a college-specific version is coming soon). I follow fitness video bloggers on YouTube for workouts that I can do right in my dorm room. Sarah Fit is my favorite video blogger for college workouts. Since my parents aren’t around to nag me about this, it’s important that I remember stay on top of taking my medications and daily vitamins. If I do get sick, I remember that it’s’ important to get help sooner rather than later, so that my studies, extracurricular activities, and social life don’t suffer. 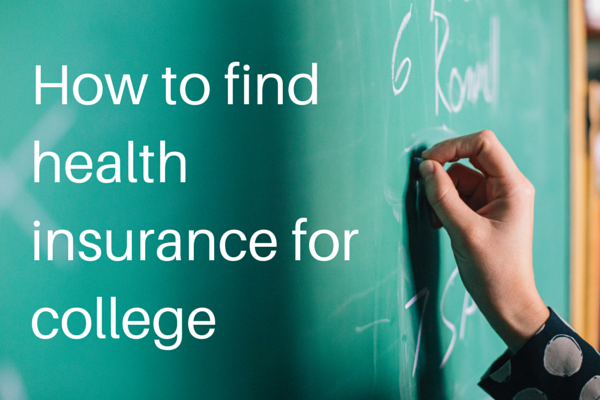 As you can see, it’s important to know your options when it comes to all of the resources available to college students in terms of health insurance and staying healthy. The healthy (or not-so-healthy) habits you build in college could stay with you during your whole life, so why not spend some time each day focusing on your health? Even with healthy habits, though, you may still get sick or need treatment, so plan ahead and make sure you’re covered.